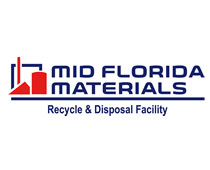 2016 Membership Survey | Recycle Florida Today, Inc.
go Thank you for being a member of Recycle Florida Today (RFT), Florida’s premier recycling organization. RFT has had an exciting 2016! We have hosted the https://mrl.mit.edu/alumni.php?study=custom-essay-writing-service-illegal Joint Summit and the go site Annual Conference and Exhibition – both well attended. Throughout the year, RFT has collaborated with private and public members to host source url Environmental Lunch and Learn Seminars (ELLS) to showcase the host member’s operation to RFT members and industry professionals alike. What a GREAT way to get involved with you, our membership! In our commitment to moving RFT’s mission forward, we want to insure RFT is meeting and exceeding all of your expectations. 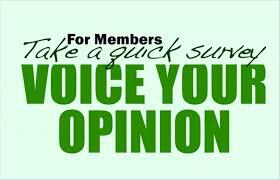 In order to help us grow and improve, we would like your input through this member survey. The survey will help us to continue to grow and better identify your future needs! source site We welcome your participation in the organization by volunteering for one of RFT’s committees. For more information on our committees or how you can join, contact us at info@recyclefloridatoday.org. Thank you for helping us to have another successful year and for your continued support.